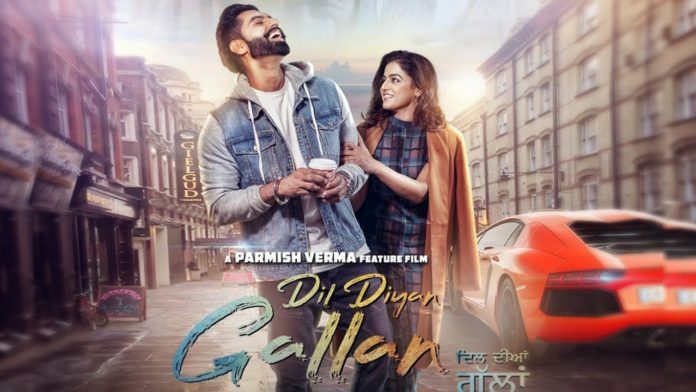 Are you a Parmish verma fan if yes than hold your breath, hold your chair beause parmish verma has officially announced the date of his upcoming film “Dil Diyan Gallan”. Two parts of ‘Ajay Devgn’ and ‘Rohit Shetty’ superhit series ‘Singham’ have been released, and both have fiercely beaten at the box office. ‘Singham’ is now being made in Punjabi, and in Punjabi, the police officer ‘Singham’ is playing Punjabi Singer-actor Parmish Verma. Release date of Punjabi movie ‘Singham’ has arrived, and the film will be released on August 9. ‘Singham’ is a remake of South’s Superstar Sunya movie. Punjabi singer-actor Parmish Verma came to headlines from his song ‘Gaal Ni Kadni’. Punjabi version of ‘Singham’ is being made by Ajay Devgan Films, Bhushan Kumar’s T-Series and Panorama Studios. Punjabi ‘Singham’ will be a remake of Ajay Devgan’s 2011 hit movie. Apart from Paramesh Verma in Punjabi ‘Singham’, Punjabi Actress Sonam Bajwa will be seen in lead role. Punjabi ‘Singham’ will be a big budget movie. 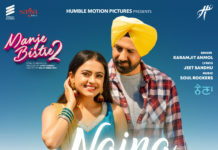 T-Series had earlier directed ‘Jee Aye Nou’ in very big budget Punjabi film 2002.